I can see this being very much like the LMP3 Cup that MSVR launched this year. TCR Uk will not damage the Btcc in the short term but in future it could be a threat. I have read somewhere that the budget for a BTCC season is quite high. Is it true? Looking forward to it. Can it come to Knockhill please? We don't even get British GT up here any more. Britain doesn't need this series. I'll still follow it though. TCR exists as a world wide series with manufacturer support, with many cars available both new and second hand. Personally I think it's important the UK has a series that has that world wide commonality rather than the cul de sac that is BTCC. I hope that it is successful. Purely from a looks point of view, I think TCR cars are more attractive than the NGTC cars the BTCC use. They have wheels that actually fit the arches, the rear wings are more elegant and the overall body kits don't look quite as plasticy. I hope that a TCR series is a success. They do look nicer but I wish there were more saloons with proper boots. The A3 is the nicest one because of that IMO. 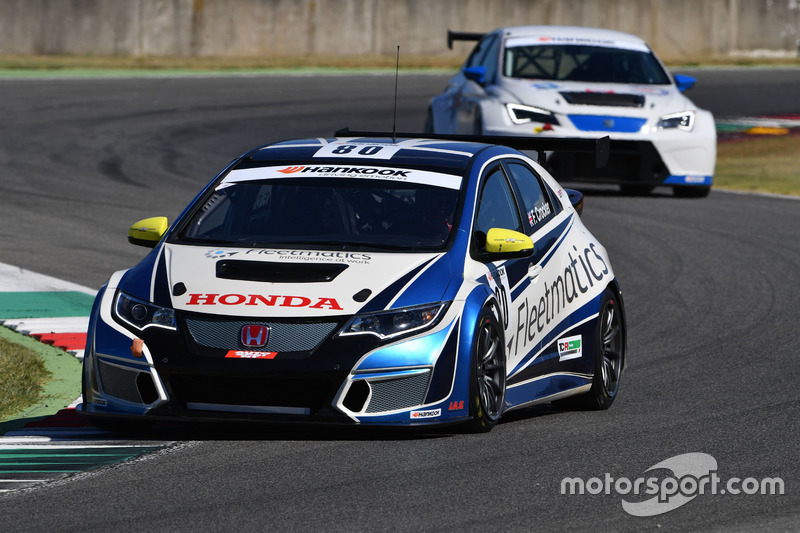 There are also a few British run TCR cars in the Creventic 24h series... not sure if any of those would be interested in doing sprint races at home, though. Group N and Super Touring co-existed for long enough before the latter cannibalised the former to create BTC. I think if TCR gets a footing in the UK we'll see an eventual merger of the two when NGTC eventually needs a replacement and or starts to fail due to costs. Currently NGTC is touring car's GTE to TCR's GT3. And the way GTE is carrying on I think we'll have another late 90's GT1 situation on our hands again! I'm not sure this analogy is ideal - GT3 looks unsustainable too! I am looking forward to seeing how this develops. So far they don't overestimate themself and know their place behind BTCC. I think that's a good starting point. I can imagine there are Mini Challenge, VW Cup, Clio Cup drivers and teams that want to compete at a higher level but for which BTCC is a bridge too far.